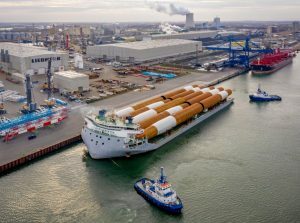 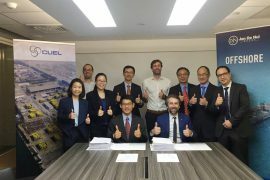 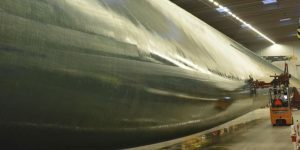 The Thailand-based oil & gas company CUEL Limited has secured a contract with Jan De Nul for the fabrication and supply of 20 transition pieces for the Formosa 1 Phase 2 project in Taiwan, marking its first offshore wind contract. 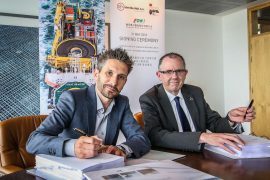 EEW SPC and Jan de Nul have signed a contract for the production of 20 monopile foundations for the Formosa 1 Phase 2 offshore wind farm in Taiwan. 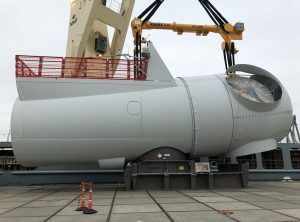 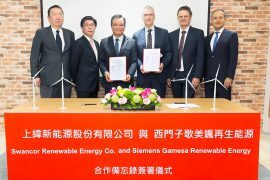 Siemens Gamesa Renewable Energy (SGRE) has been contracted to supply an additional 120MW of capacity for the Formosa 1 Phase 2 offshore wind farm in Taiwan, with the installation of the 20 SWT-6.0-154 wind turbines scheduled to start in 2019. 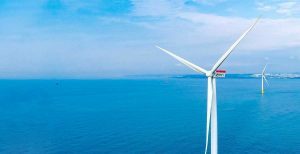 Japanese utility JERA has entered into an agreement with Macquarie Capital and Swancor to acquire a combined 32.5% equity interest in the Formosa 1 offshore wind power project located off the north-western coast of Taiwan. 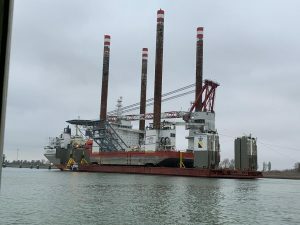 Palfinger Marine has signed a contract with Siemens Gamesa for the delivery of 20 PF9000-2.9 fixed boom cranes to the Formosa 1 Phase 2 offshore wind farm in Taiwan. 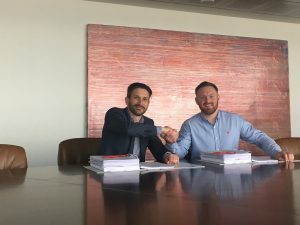 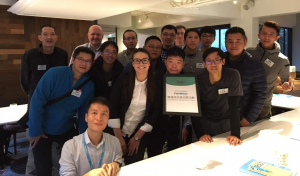 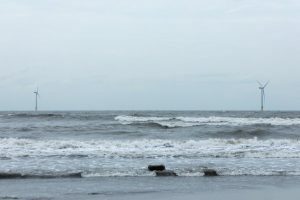 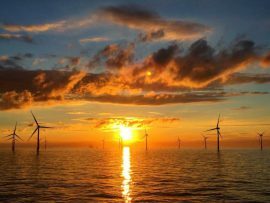 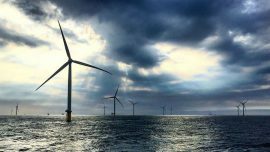 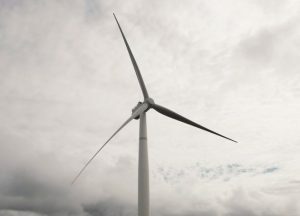 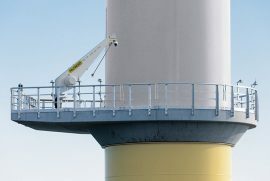 Management, engineering and development consultancy Mott MacDonald is reviewing the design of the anchor bolt system on the second phase of the 128MW Formosa I offshore wind farm in north-west Taiwan. 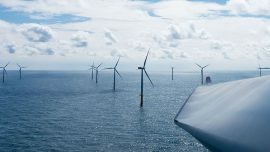 Siemens Gamesa’s offshore wind order intake reached a peak in the third quarter of the fiscal year 2018 with 1,368MW in firm orders, due to agreements to supply 165 turbines for Hornsea Project Two and 120MW for the Formosa I Phase II offshore wind project. 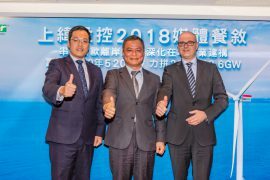 UK-based JDR Cable Systems has been selected by Jan De Nul Group to manufacture and supply inter-array, export and land cables for Taiwan’s Formosa 1 development. 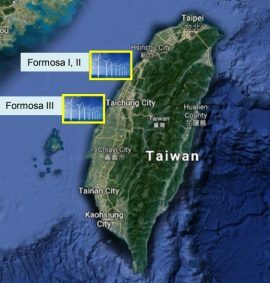 Formosa 1, Taiwan’s first offshore wind farm, has reached financial close. 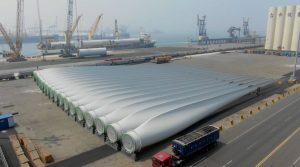 Ørsted has taken final investment decision (FID) for the second phase of the Formosa 1 offshore wind farm in Chunan Town, Miaoli County, on Taiwan’s North-Western coast. 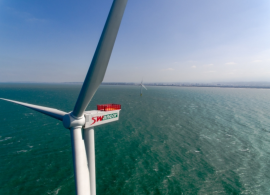 Swancor aims to have 520MW of offshore wind installed in Taiwanese waters by 2020 and reach 2.6GW by 2025, according to its latest press release.